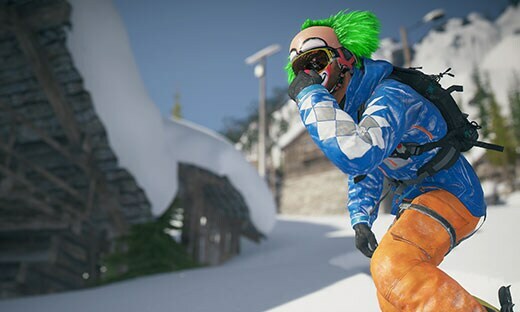 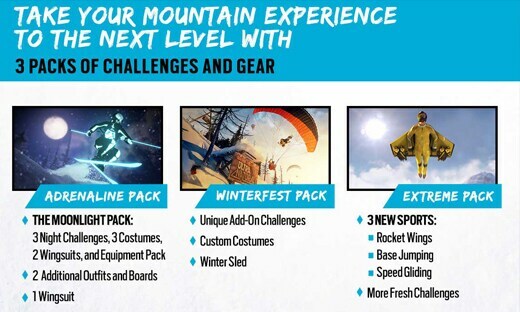 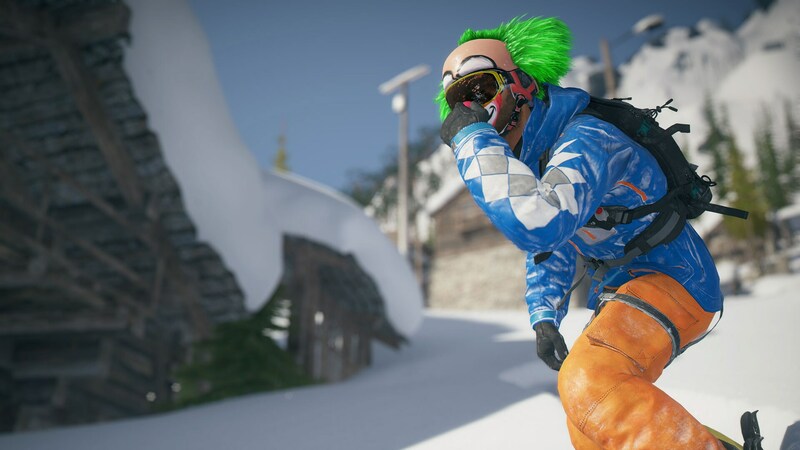 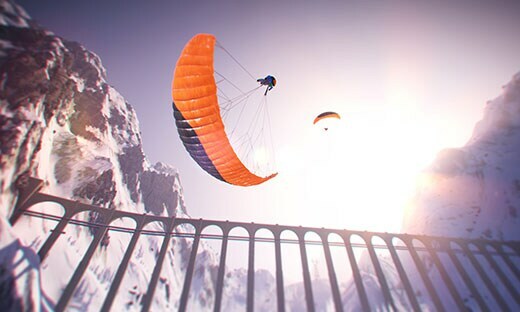 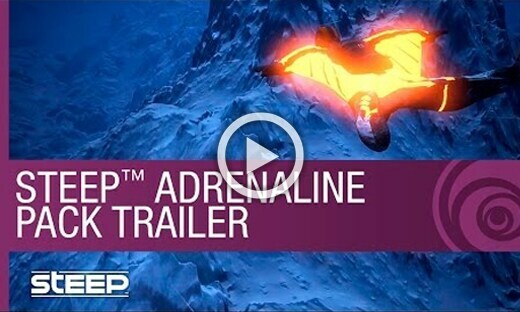 With the Steep Season Pass, you can expand your opportunities for glory with three content packs – Winter Fest, Adrenaline, and Extreme. 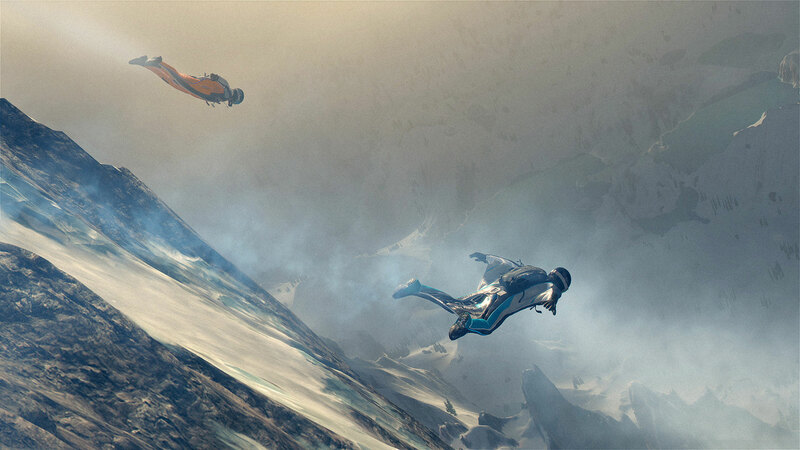 Available on May 03 2017. 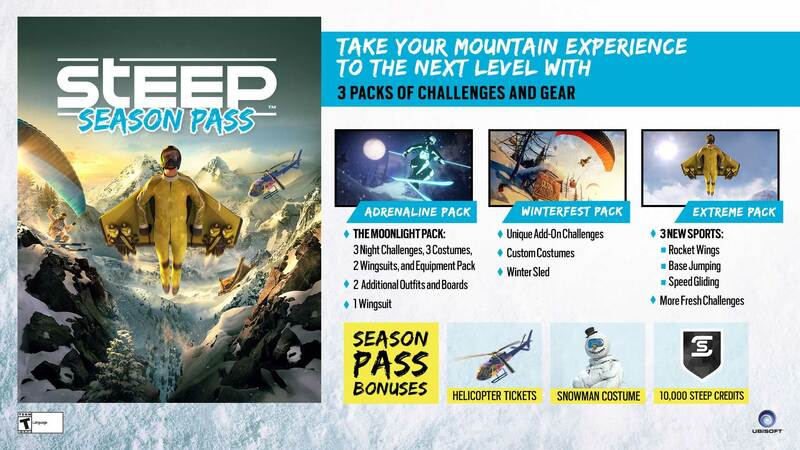 GET ALL THE PACKS AND BONUSES! 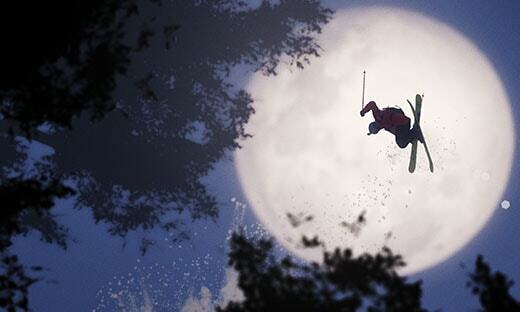 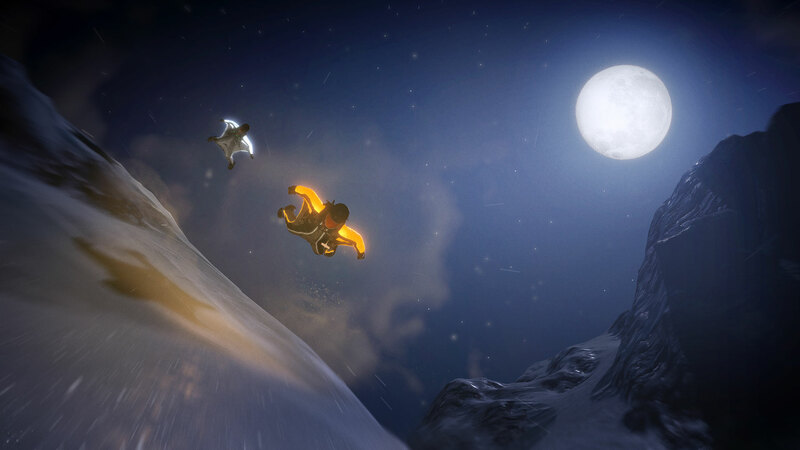 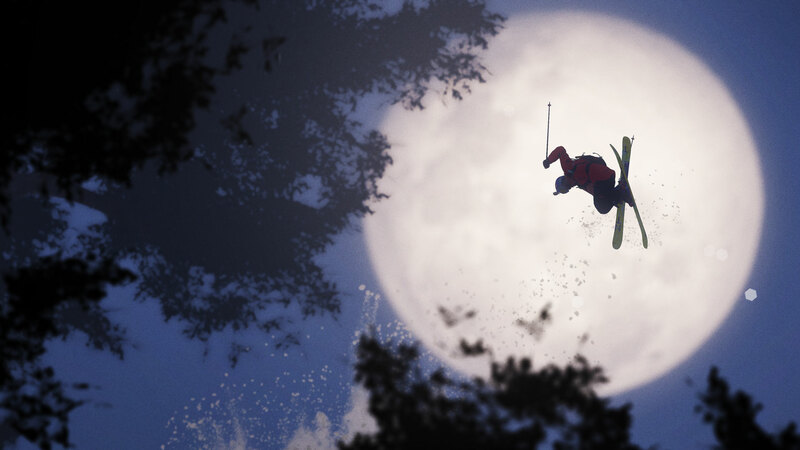 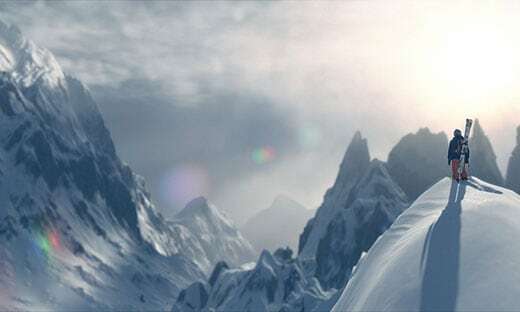 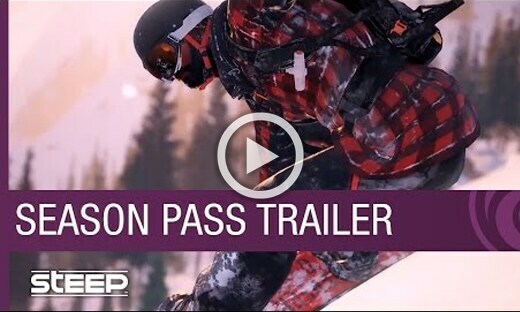 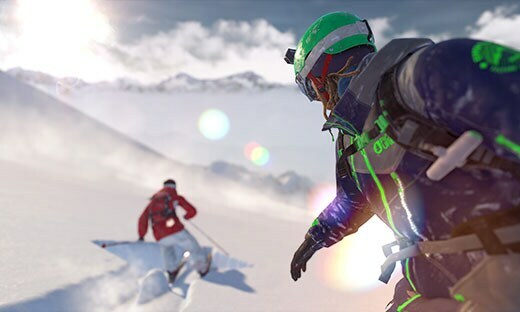 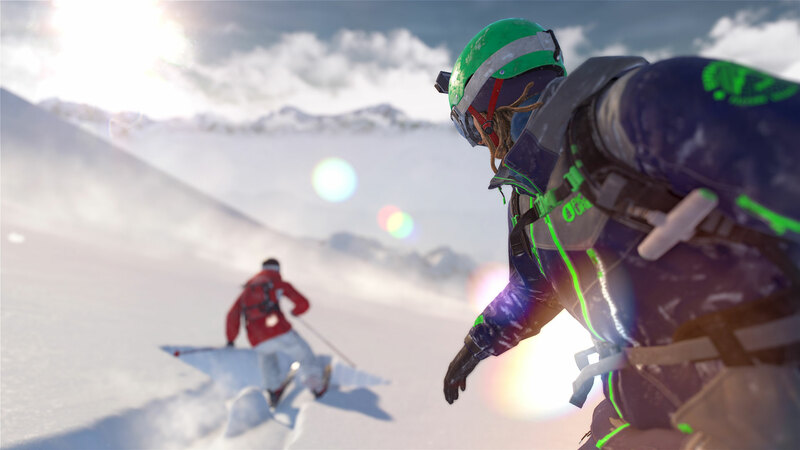 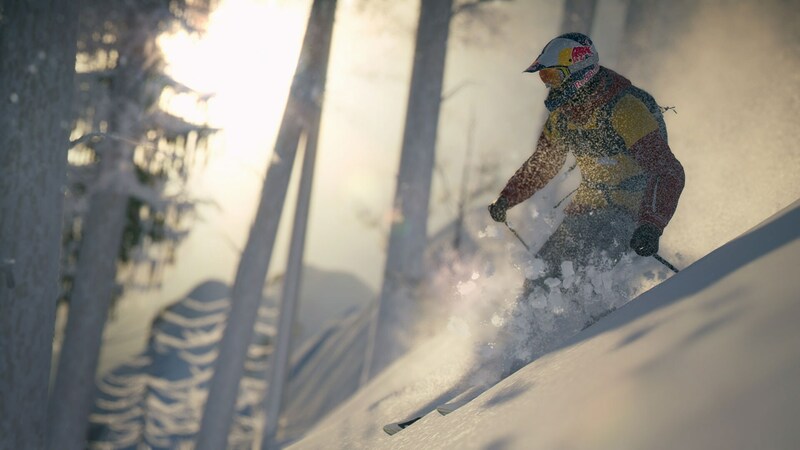 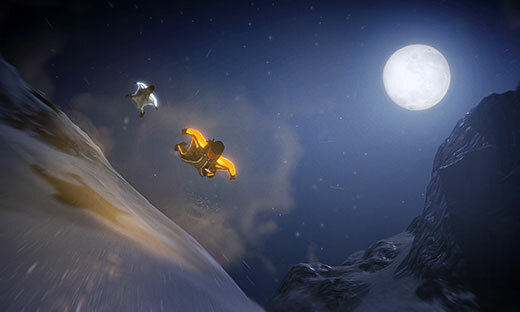 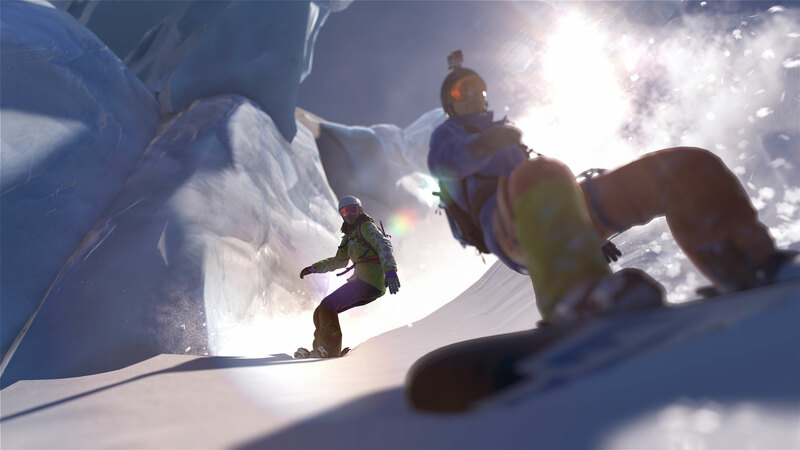 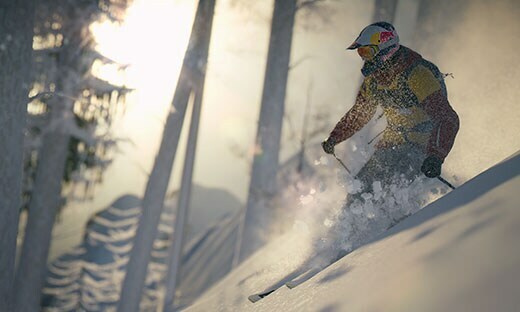 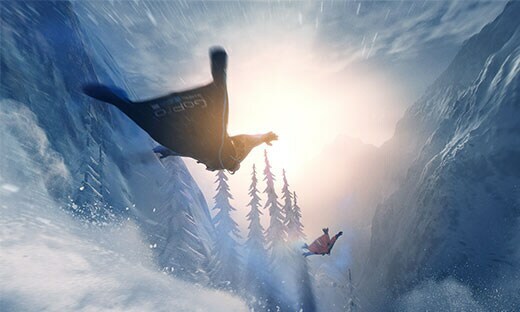 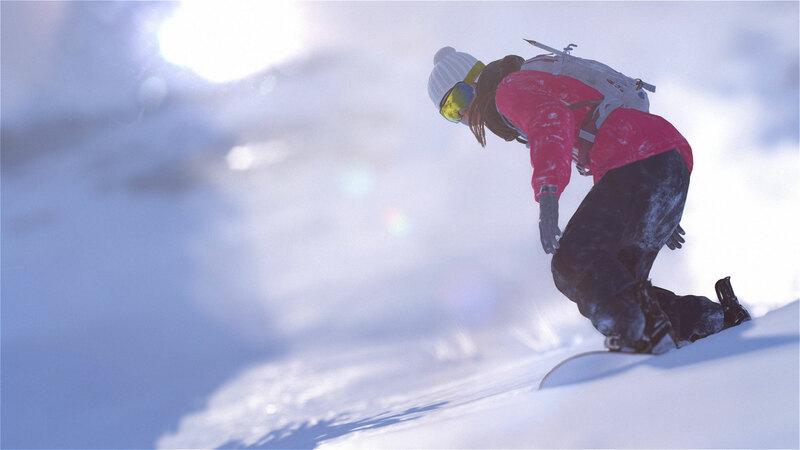 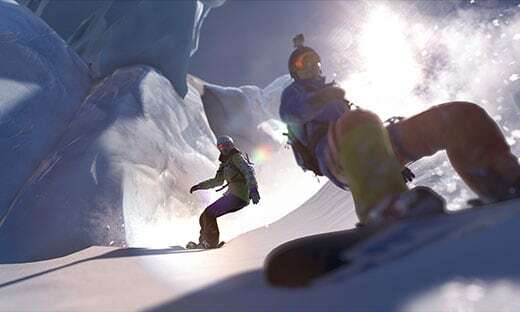 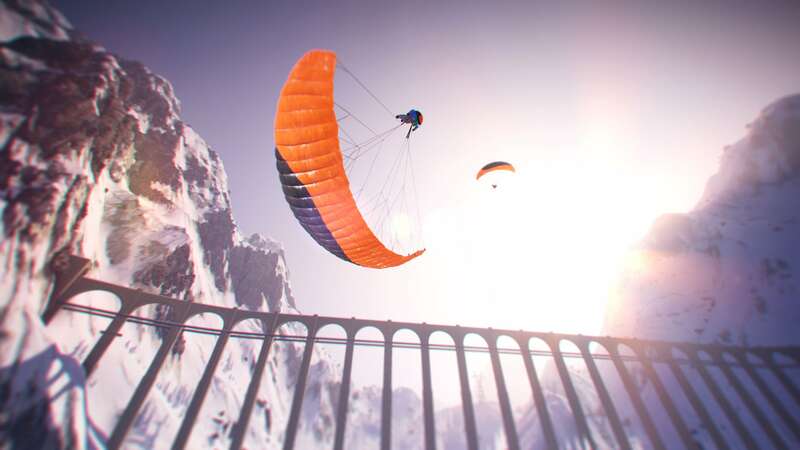 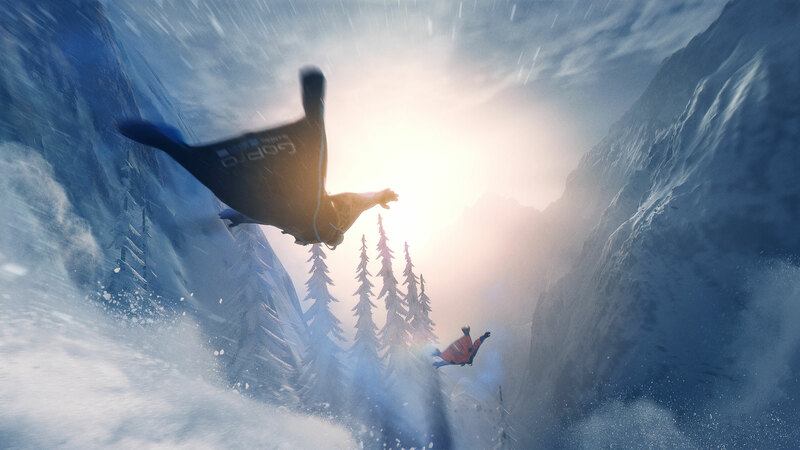 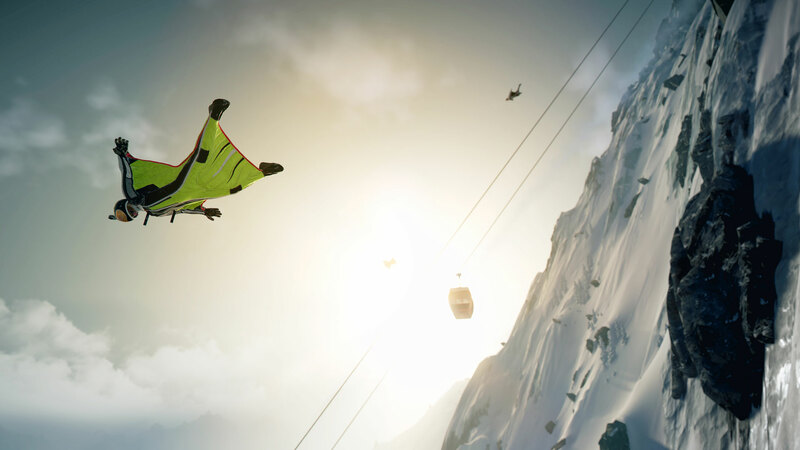 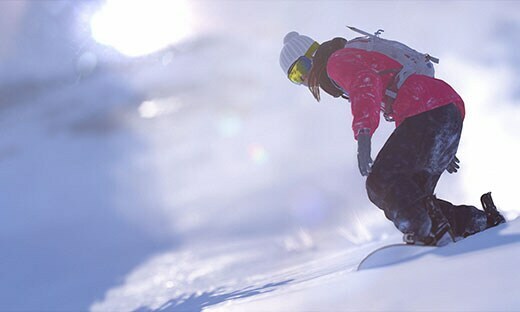 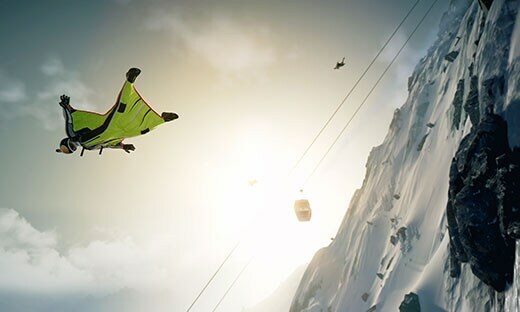 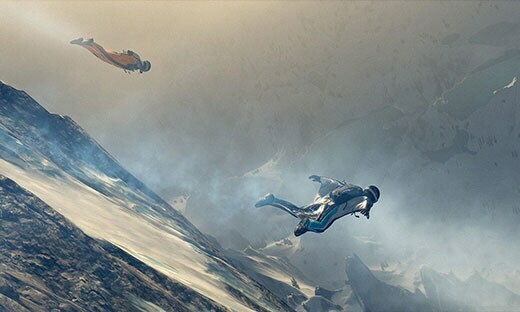 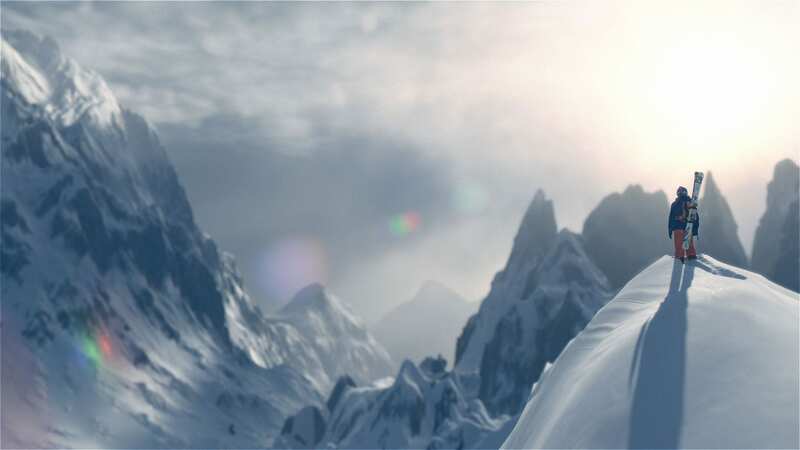 TAKE YOUR STEEP EXPERIENCE TO THE NEXT LEVEL WITH ADDITIONAL CHALLENGES, NEW SPORTS, AND CUSTOMIZATION ITEMS WHEN YOU UPGRADE TO GOLD OR GET THE SEASON PASS.